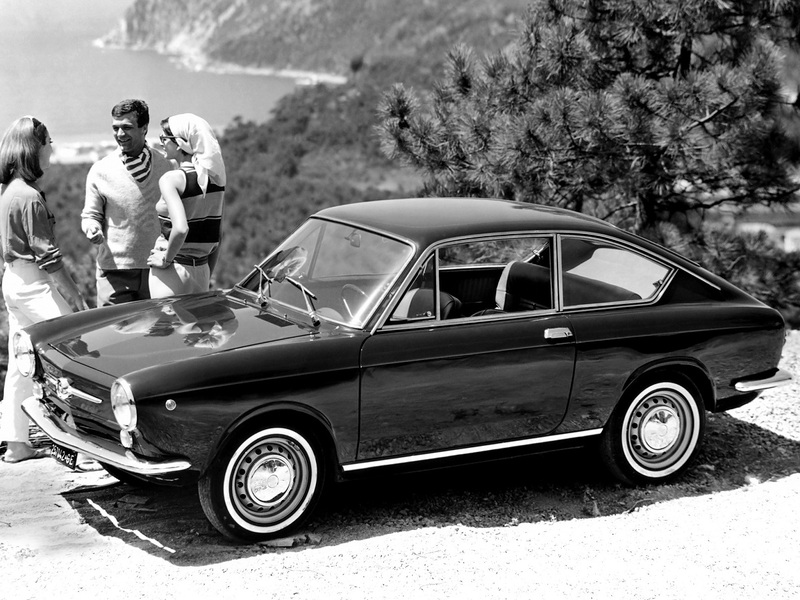 How would you caption this late-1960s Fiat 850 Coupe press shot? You know what they say… Italians have more fun. Hmmm. Just a bit of wheel-spin and a quick right flick ought to do it. Oh man why are modern cars not that rakish and interesting to look at?